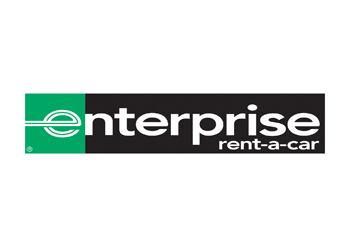 Founded 1957, Enterprise Rent-A-Car has developed into an internationally recognised brand with more than 9,900 fully staffed neighbourhood and airport locations throughout 90 countries and territories worldwide. Specialising in the provision of replacement vehicles and courtesy cars that are relied upon in the event of an accident, Enterprise also provides daily and weekend rental for private or business use. It also offers a range of mobility options spanning hourly, daily and long-term rental through its established branch network and specialist departments such as Enterprise Flex-E-Rent and Enterprise Car Club. In the UK alone, Enterprise operates in excess of 90,000 vehicles through a network of more than 450 branches.